Nice testimonial from one of our favorite customers. 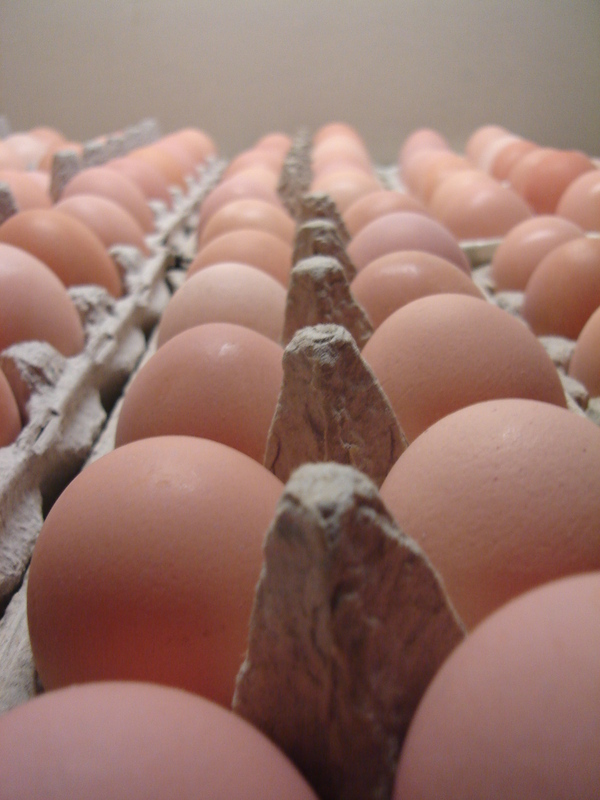 Ever since I have been purchasing eggs from Pradaria Farm I do not buy eggs anywhere else. It’s not just because it’s a reliable source of happy chickens running free and producing healthy eggs. What is very important is that the color and flavor bring me back to my childhood and simpler times spent at my grandma’s farm.